Our price:£ 102.50/pcs. tax incl. 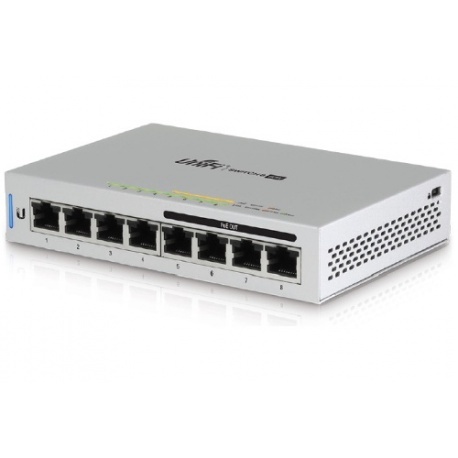 The Ubiquiti UniFi Switch 8 Port - US-8-60W is a simple way to add additional ethernet ports to your network. 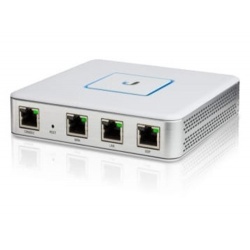 With a small, compact form factor, the Ubiquiti UniFi 8 Port Switch discreetly adds ports while taking up little space. It delivers a robust performance, is fully manageable, and provides seamless integration. 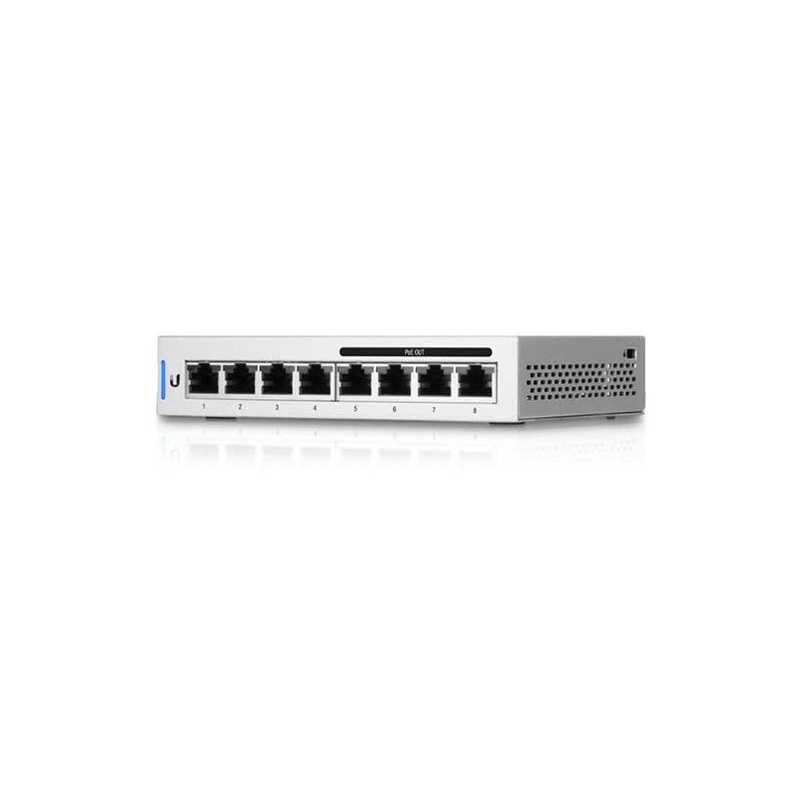 Each UniFi Switch supports up to 8 Gbps and the Ubiquiti UniFi Switch 8 Port - US-8-60W is non-blocking throughout. The 8 port PoE gigabit switch has four auto sensing IEEE 802.3af PoE ports that deliver up to 15.4W of power per port. It’s the neat and simple way to add Ethernet ports. The US-8-60W model has four auto‑sensing PoE ports that can deliver up to 15.4W of power for PoE devices. 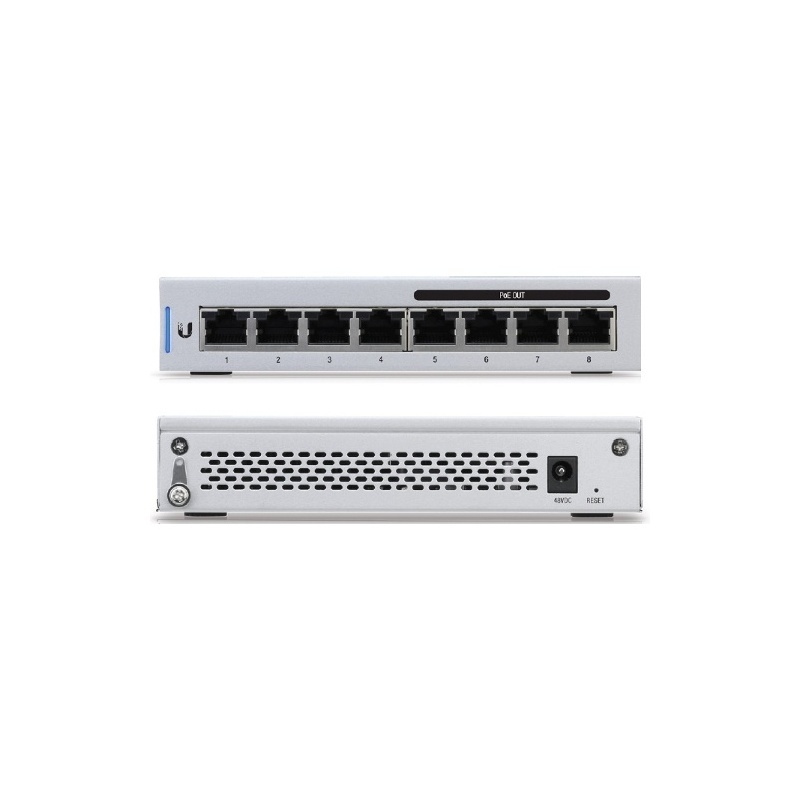 The Ubiquiti UniFi 8 Port Switch US-8-60W features Gigabit Ethernet ports in a compact form factor. 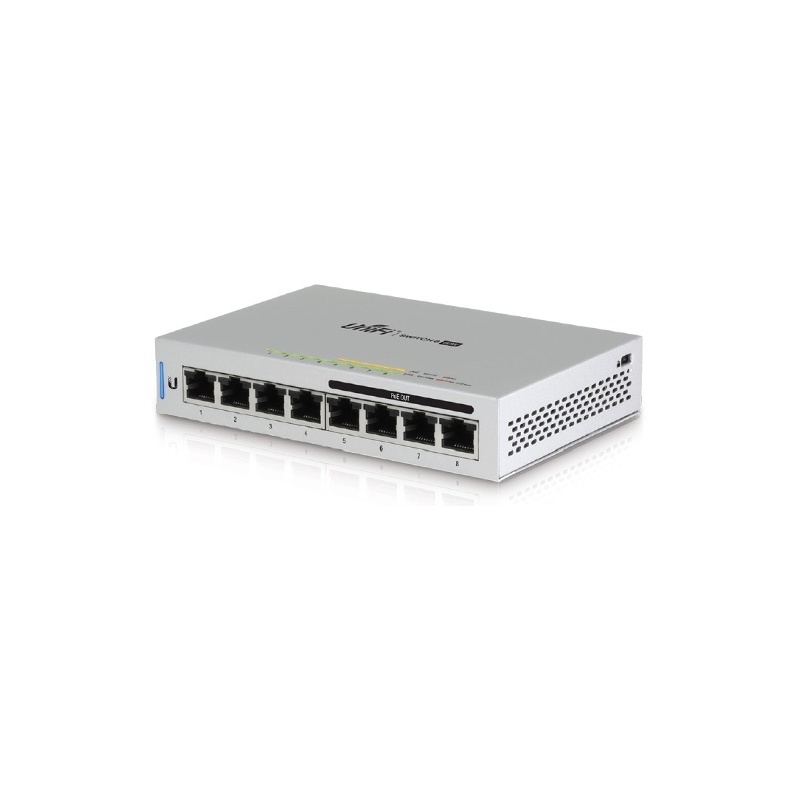 The switches are fully manageable, delivering robust performance and intelligent switching for your growing networks.